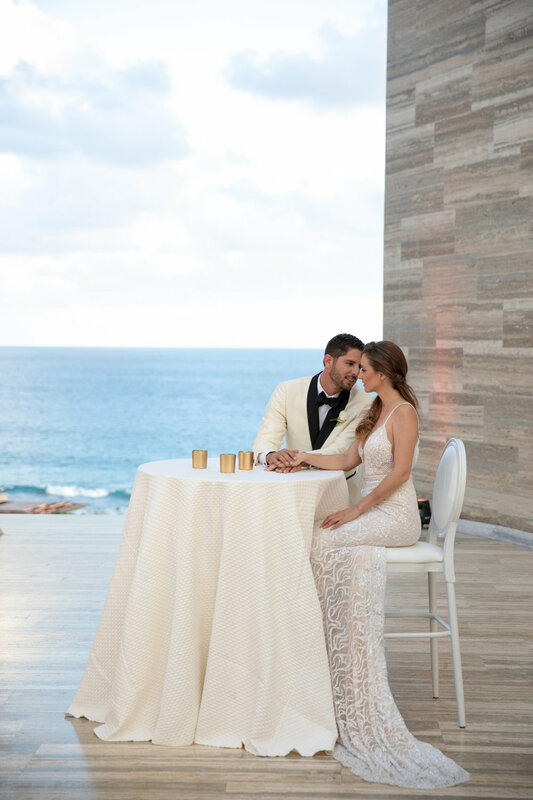 Today, on the blog, we are so excited to share some sneak peeks from a recent collaboration at Solaz, a Luxury Collection Resort in Los Cabos, Mexico. It was such a pleasure to explore the beauty this luxury property has to offer and create some beautiful memories with friends and colleagues! 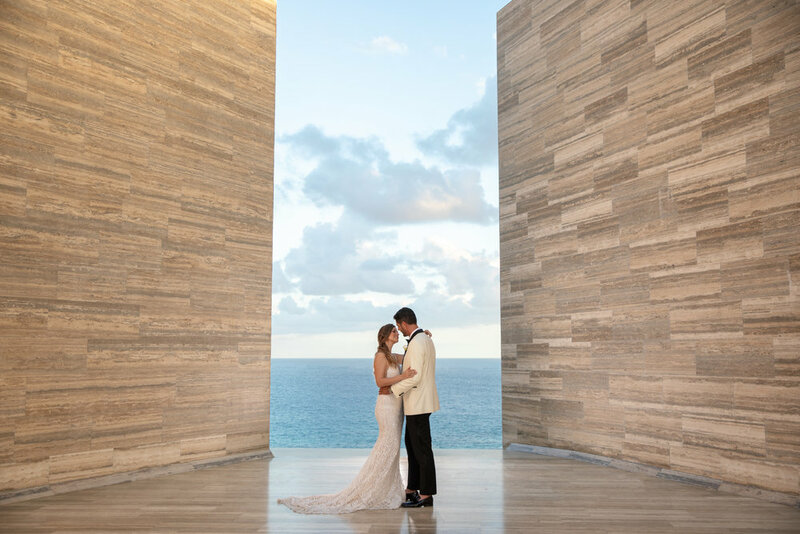 if you are seeking a romantic destination wedding or celebration, this is a great property to celebrate with your friends and family and we are ready to jet set with you and create your dream destination wedding! 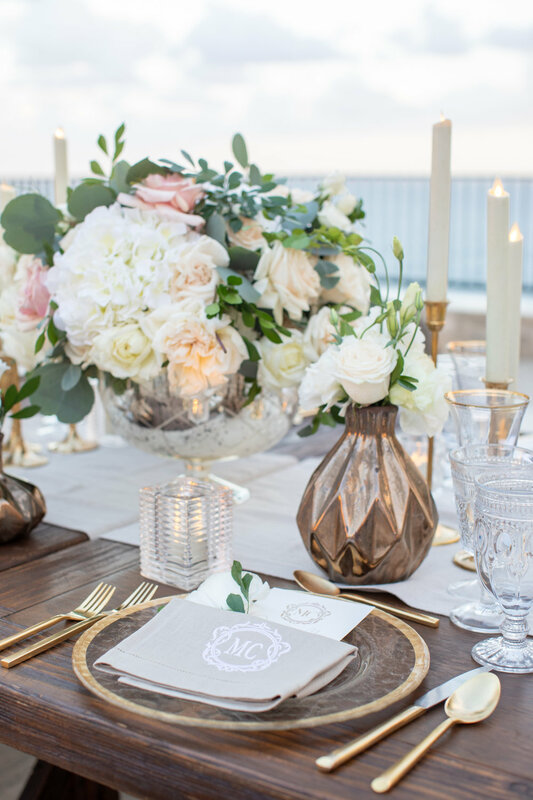 To learn more about our destination wedding planning services, please visit our services page here! Enjoy teasers from Collin Pierson Photography. Love these photos of my talented friend (Michelle Durpetti) and I working behind the scenes! 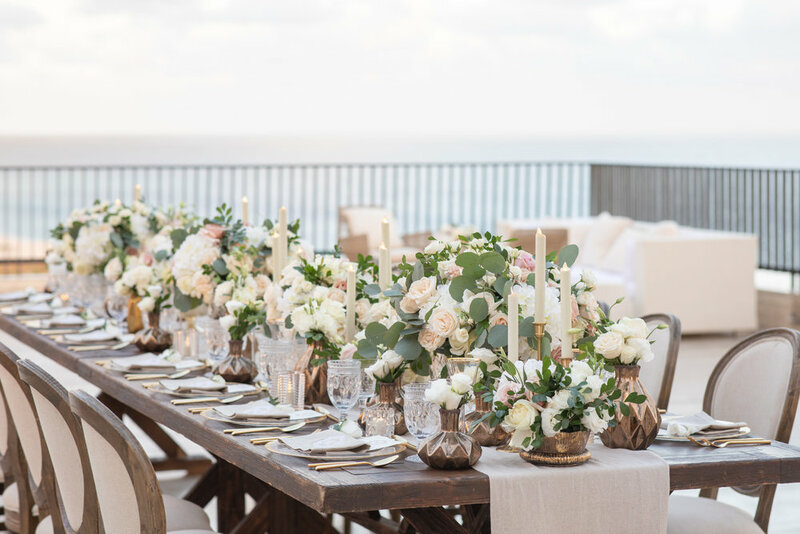 Dreaming of a destination wedding? Start your journey and plan with us!